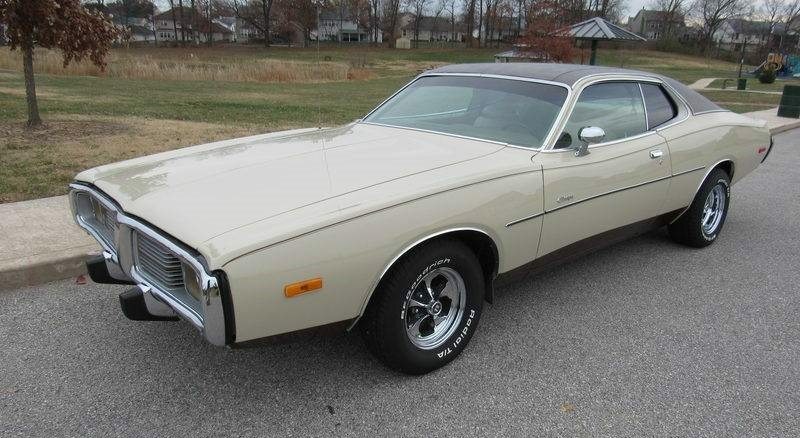 Though Camaro sold in much higher volumes in the late 1960s, average prices matched against Pontiac Firebird put them in the same range for 1969. 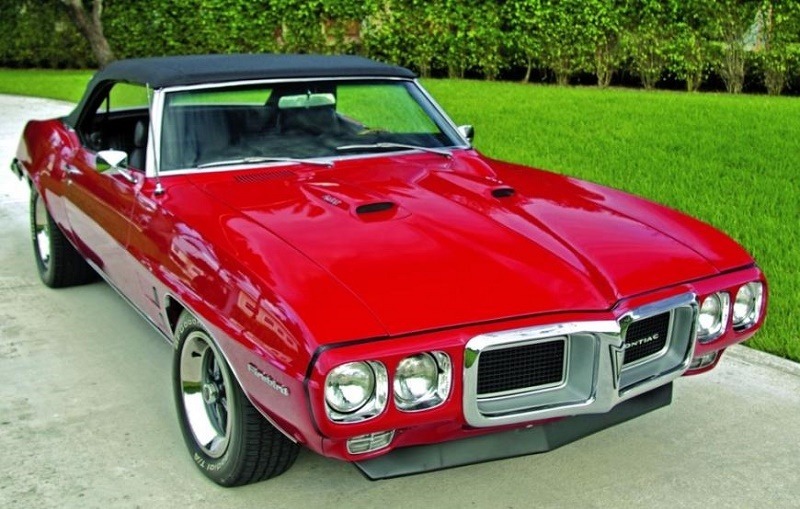 In fact, Firebird 400 models actually come in lower than a Camaro SS with comparable horsepower. Their best prices are around $11,000. We caught a gorgeous orange model for $16,995 in Redlands (Calif.) at time of writing. It’s a bit over our stated budget, but the condition warrants the splurge. The scale of the original Ford Mustang craze guarantees classic car lovers can find one within any budget. To put it in perspective, Ford sold over 1 million between 1965 and ’66. 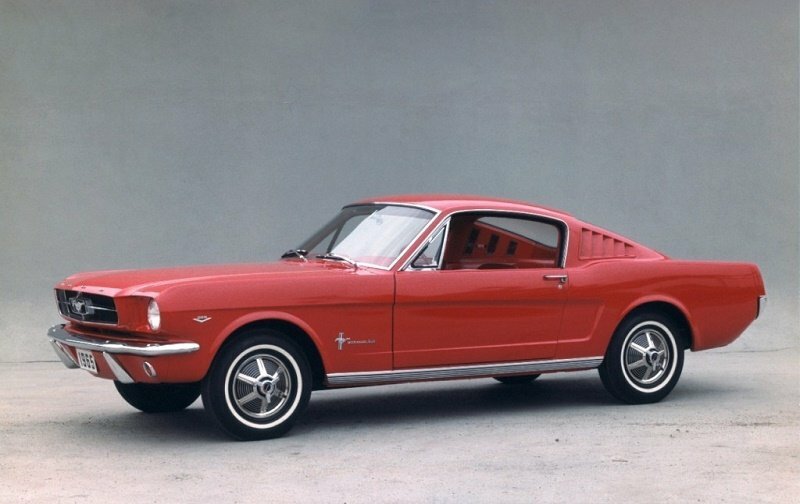 If you have your eyes on, say, a ’65 fastback in red, you can pick up an original model for $13,750 out west. Maybe you prefer a restored ’65 Mustang convertible in white? That costs $15,500 in Jersey. The hunt only begins here.